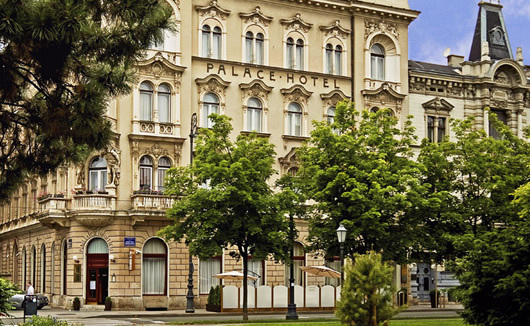 The Palace Hotel in Zagreb is a four star hotel which has a majestic exterior recognised instantly in the grand Donji Grad district. 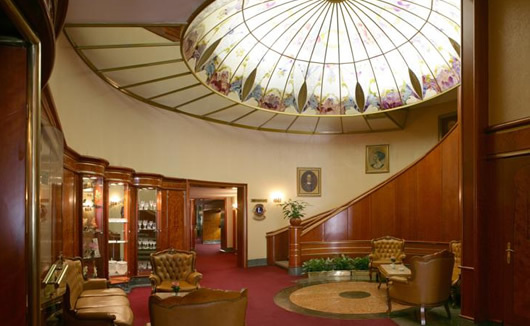 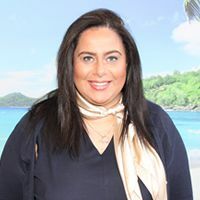 The hotel is often described as a retro-chic design, a place that instantly makes you feel glamorous and as though you’ve stepped back in time to a more stylish decade. 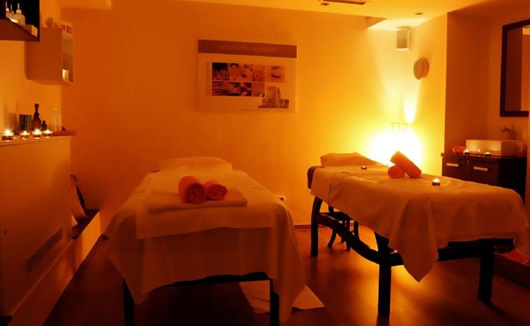 The upscale hotel also includes a luxurious spa and wellness centre with a range of treatments and a restaurant. 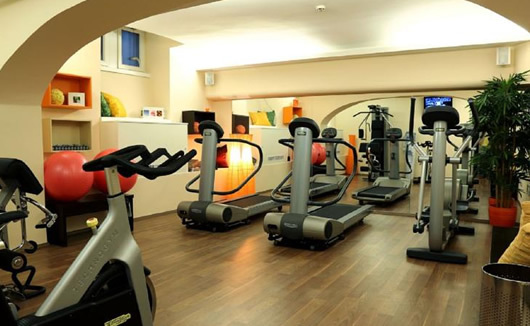 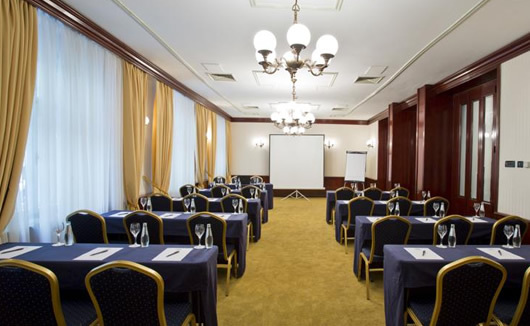 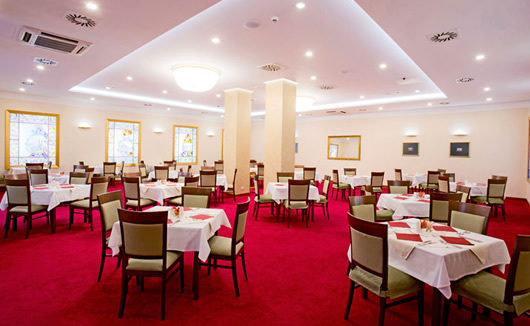 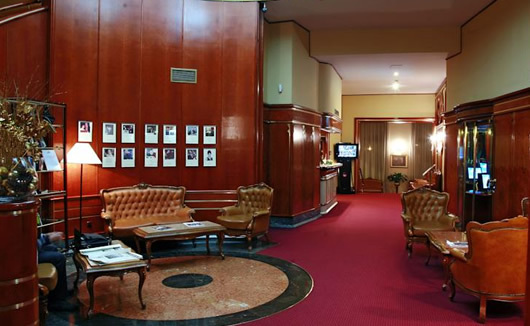 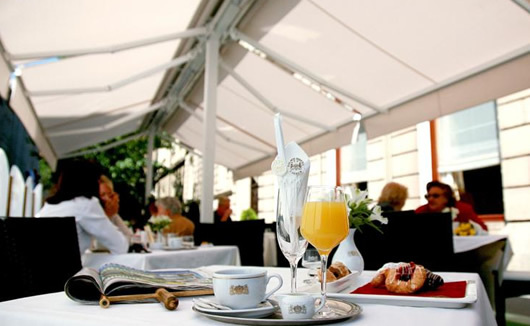 Located right in Zagreb’s centre, hotel guests will be close to the capital’s many attractions. 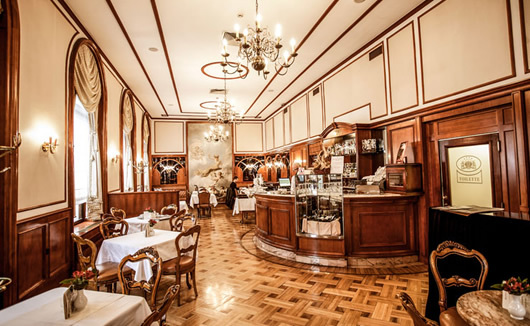 Bursting with culture, art and history, there will be plenty to see and do during your stay; including the Zagreb Cathedral, Dolac Market, the Zagreb City Museum, the Museum of Contemporary Art and the Lotrščak Tower. 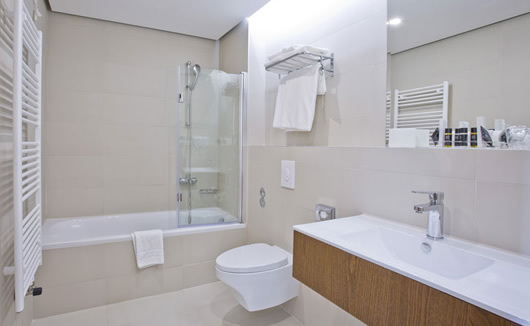 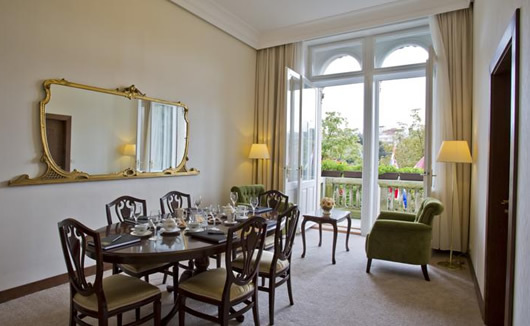 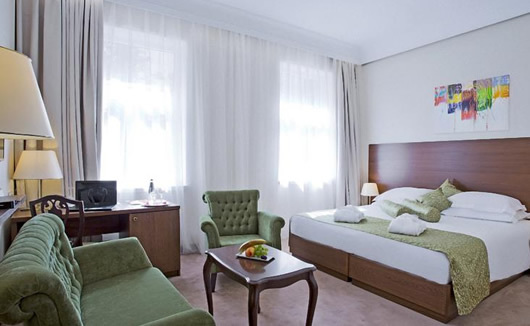 Rooms at the Palace Hotel in Zagreb come with the following features; free Wifi, air conditioning, TV, mini bar and safe.